In all my travels throughout the world, one of my favorite spots is Pete Curry’s “Pow Wow Fun Room.” Pete gets my sound–he captures the tenor perfectly–and he is the best of pals. He’s a sonic genius, besides being the killer drummer and bassist. Nasty Habit was recorded at the “Pow Wow Fun Room” straight to tape, as were all of these other projects. And if you’re fortunate enough to get the inside invite to the PWFR, it’s the best hang ever! Before RJ recorded the guitar, there were drums and bass and tenor saxophone! 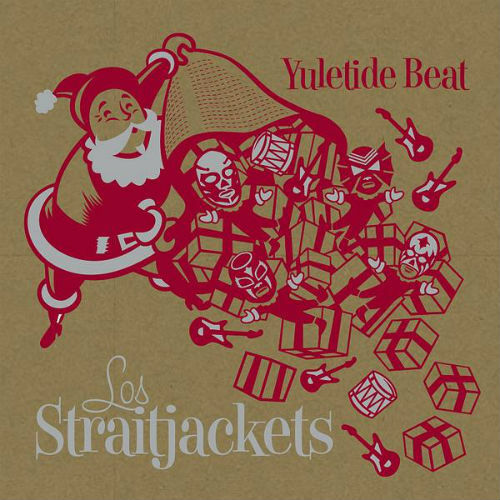 The rock and roll classic “Wiggle Wobble” featuring Ron Dziubla with Los Straitjackets! 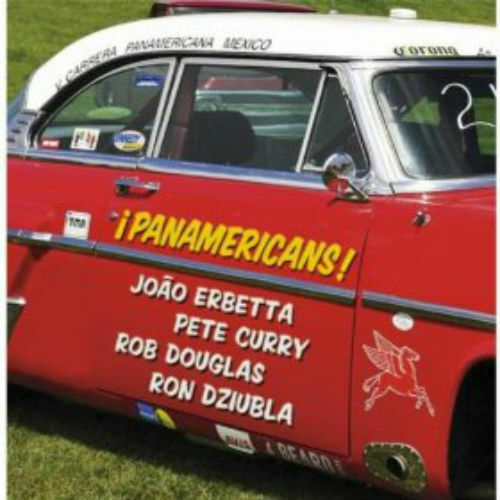 Check out the Pow Wow Fun Room studio band, the Pan-Americans, featuring Pete Curry, João Erbetta, Eddie Angel, Rob Douglas, and Ron Dziubla. Check out this youtube that the drummers love, as it features the legendary Earl Palmer on drums! Deke Dickerson put this all together for his “In 3-Dimensions” record, and this is when Pete and Ron first met.